Here are my top 5 tips for hosting your first webinar! psst... 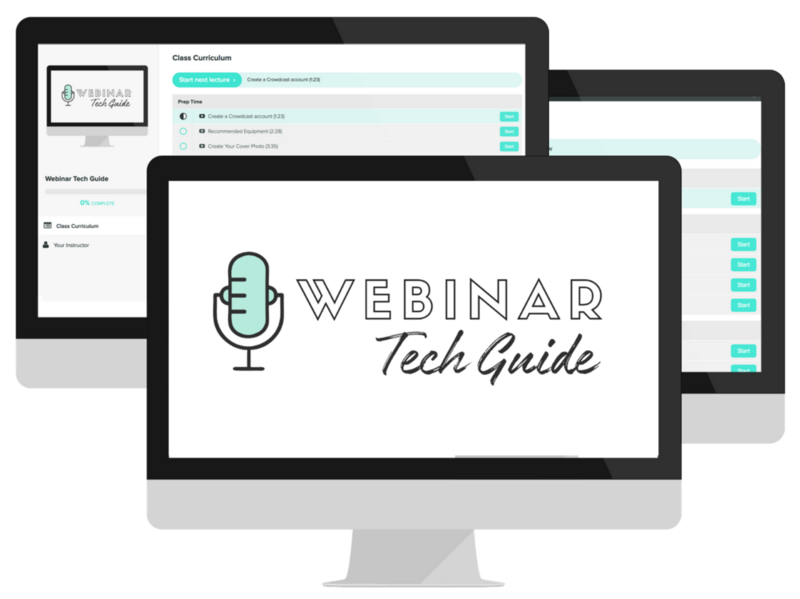 I just launched Webinar Tech Guide: the quick & easy way to run your first webinar with ease (and look like a total pro when you do it).